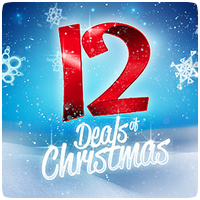 It’s time for Deal 3 in Sony’s 12 Deals of Christmas promotion. 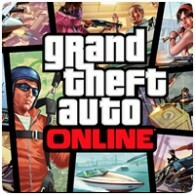 For the next 48 hours, gamers can save over 60% on GTA V – if anyone doesn’t own it already, that is. The game has been discounted to £19.99, but it was previously available for £22 during the Black Friday sales. 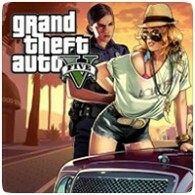 Released back in September 2013, Grand Theft Auto V has been a popular title for the PS4 and other platforms, rarely leaving the game charts. It turns out that the game has sold over 80 million copies since release, with 75% of them in physical form. The 9th deal of Christmas are now available on the European PlayStation Store, and once again Sony has a bonus for gamers. First off, the 9th deal is 50% off on Grand Theft Auto V (PS4) until midnight on 18th December 2015. As a bonus, you can also save on Star Wars Battlefront until 26th December 2015. Grand Theft Auto V is doing extremely well in retail, with develop reporting that publisher Take-Two has shipped a over 45 million copies to retail, including 10 million units for PS4 and Xbox One. The PC version of the game is expected to release on March 24th, which will further boost sales. Grand Theft Auto V has managed to hold it top stop in the UK Games Chart for a third consecutive week, beating both Call of Duty: Advanced Warfare and FIFA 15, which are in 2nd and 3rd place, respectively. Saints Row IV: Gat Out of Hell debutes in 4th place, while Call of Duty: Ghosts as made a surprising return to the top 10, finishing in 5th. The next-gen release of Grand Theft Auto V on the PS4 and Xbox One has shot the game back to the top of the UK Games Chart. The game has broken records to make it the UK’s highest all-time selling game, beating the previous record holder: Call of Duty: Black Ops. New release Far Cry 4 also debuted on the chart in 2nd place, pushing Call of Duty: Advanced Warfare to third place. 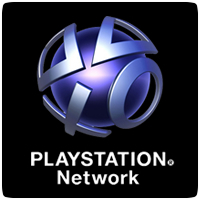 Sony has planned PlayStation Network maintenance for Monday, 17th November 2014, starting at 6:00 PM. The maintenance will last for approximately 6 hours, finishing at midnight, and coincidently at the same time as GTA V’s midnight launch.